Amazon Alexa is great. But what if she could do more? A few decades ago, if someone would’ve told you devices like Amazon Echo and Google Home would become common household products, you probably wouldn’t have believed them. But, this is a different time, and these days, we expect a lot from our tech. 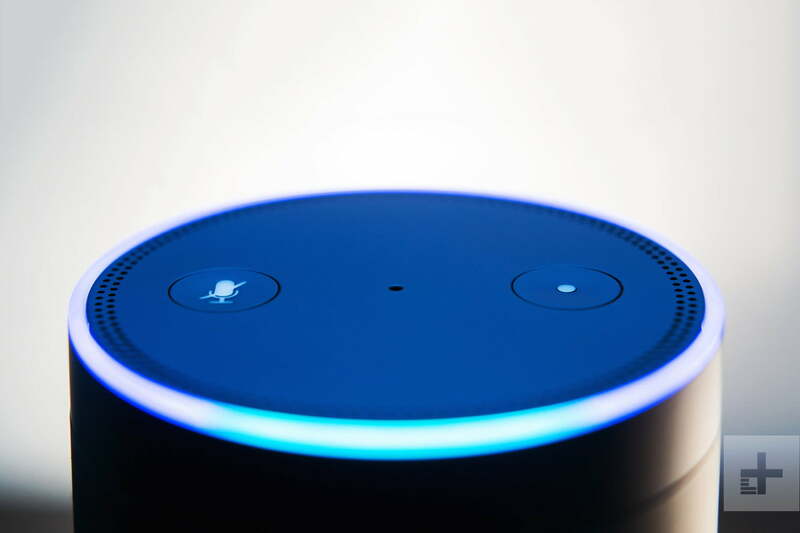 As a virtual assistant, Alexa has come a long way in a relatively short period of time. In the few short years since she came on the market, she’s added new skills like calling and texting and a routines feature. However, Alexa is not yet a complete A.I. virtual assistant. Although Alexa has a wide variety of skills, she can’t hold a real conversation. The truth of the matter is, although Alexa has a wide variety of skills, she can’t hold a real conversation. She’s no good if you ask her questions that involve a slightly more advanced internet search. In the future, we’d like to see Alexa have a few key A.I. capabilities that will elevate her from a speaker to an independent assistant who relies less on basic human commands and more on her own intelligence and intuitive abilities. Here are a few things Alexa can’t do yet, but if implemented would take her to the level of true A.I. assistant. It may sound far-fetched for Alexa to become like Jarvis from Iron Man, but this may be closer than you think. Yahoo Finance reports that Al Lindsay, Amazon vice president of Alexa, is already considering the possibility that one day, users could be able to hold five, 10, or 20-minute conversations with Alexa. “To truly realize that vision, you’ll want a number of things: you’ll want to have it everywhere, be able to talk to it from anywhere, be able for it to do all of the things you would want an intelligent assistant do for you, and ultimately do it in a very conversational way,” Lindsay said. Along those same lines, it would be nice if Alexa had more advanced calculator functionality. Alexa does have tools that can solve problems like basic arithmetic equations, quadratic equations, and logarithms. However, some of these skills require the user to know the math well enough to be able to input the equations in a very specific way, and other skills will quiz the user on a certain type of math but will not allow the user to ask specific questions. For instance, to use one of the Alexa quadratic equations solvers, the user would say something like “Alexa, tell quadratic equations to use the number 3 for a, the number 2 for b, and the number 4 for c.” This requires the user to understand how to find a, b, and, c. It also requires that the user knows when to apply the quadratic equation. If the virtual assistant had the ability to perform complex calculations more seamlessly, a person could simply read a formula and ask Alexa to “solve” or “simplify and explain steps.” This way, the person would not require any prior knowledge. Just think of all those students asking for an Echo Dot for Christmas! Alexa can translate simple words and phrases from English to other languages. For example, you can say “Alexa, ask translator how to say ‘how are you’ in Italian,” or “Alexa, open translator, how do you say ‘where is the bathroom’ in Spanish?” She can then provide you with a simple translation. However, Alexa cannot speak what a person is saying in a different language as they are saying it as a traditional human translator could. You also can’t ask Alexa to translate long conversations from another language, like Mandarin to English. If Alexa were to develop advanced translation skills, this would open up a wide variety of options for students, business professionals, and other users who use Alexa as a virtual assistant. We could all be chatting with people from other countries in no time. Some day soon, maybe Alexa will go beyond simply executing voice commands and locking your front door for you. Maybe Alexa will be able to learn on her own — about you, your life, and your personal routines. Picture yourself coming home from work and Alexa being able to tell what kind of day you had and what mood you’re in the tone of your voice, just as a human could. On second thought, maybe that’s getting a bit too creepy. But we can always dream. For now, we’re just glad Alexa can turn off our lights before we leave for the day.